Calling all dog owners! We all know that over time dogs become much more then just pets, they become part of the family. They find their way into our hearts and even into our weddings! 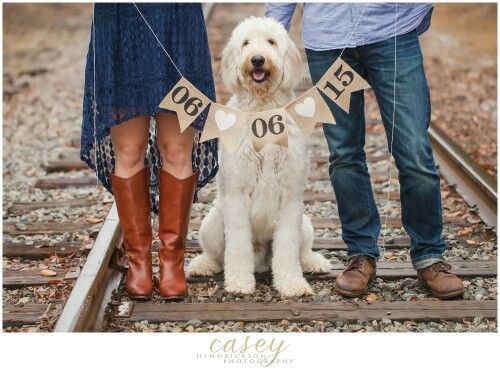 Here are a few ways to add your best friend into your special day! And they lived happily ever after, the couple.. and their dog(s).